It's About Time - S.P.o.T. 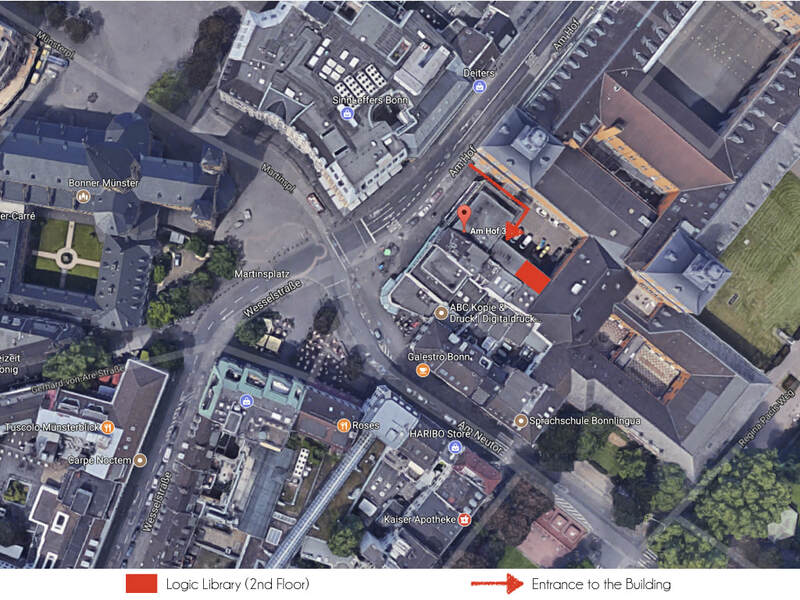 The conference takes place at the logic library, You can enter the building at through the courtyard "Etscheidhof". The logic library is on the second floor.